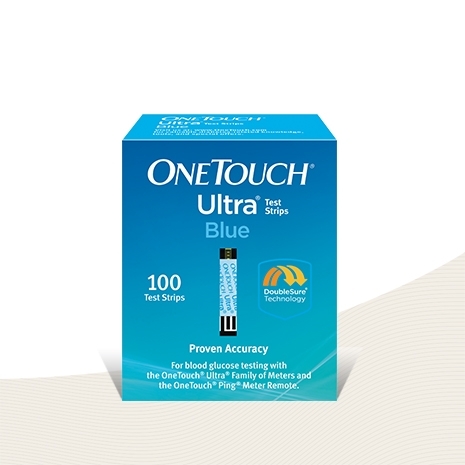 Get 11 years of proven accuracy with OneTouch Ultra® test strips featuring DoubleSure® technology that automatically checks each blood sample twice. 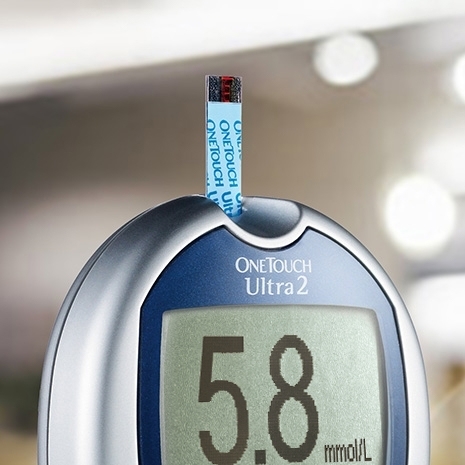 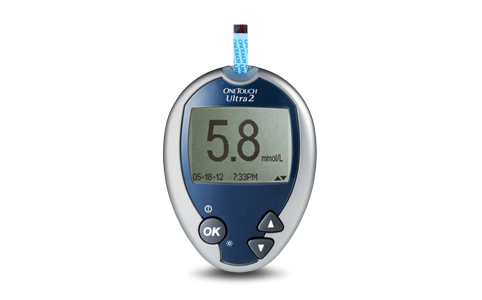 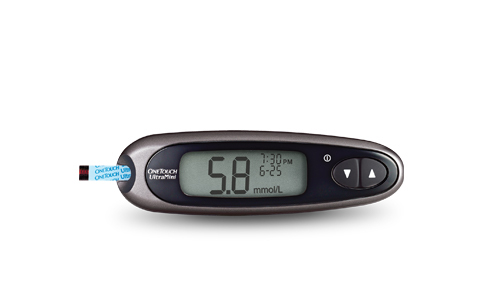 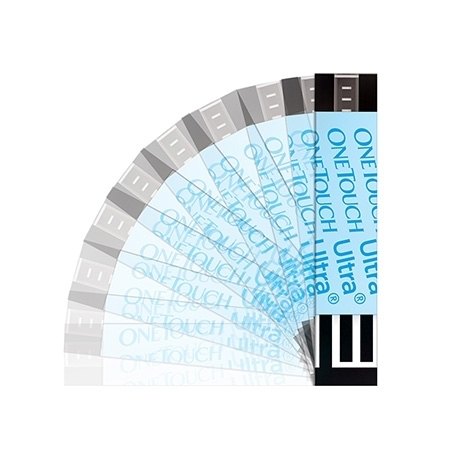 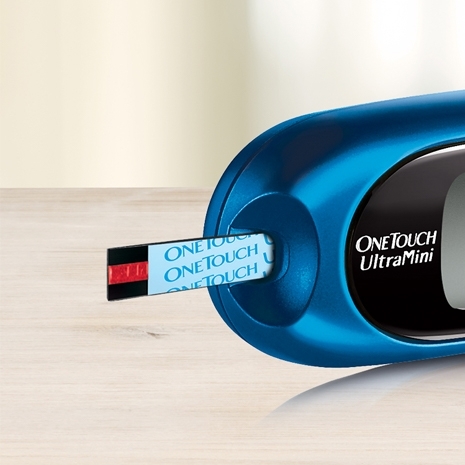 The OneTouch Ultra® test strips are for use with the OneTouch Ultra®2 meter, the OneTouch UltraMini® meter. 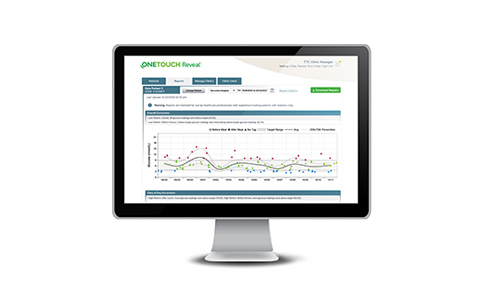 For our most accurate system, consider upgrading patients to OneTouch Verio® test strips and the OneTouch Verio Flex® meter.